Editor’s note: January is Cervical Cancer awareness month. The human papillomavirus (HPV) vaccination for preteens and teens can prevent most cervical cancers. Physicians also recommend regular screenings for women. The Houston Chronicle previously published a version of this article, co-written by Dr. Ramondetta with Hagop Kantarjian, MD. Dr. Kantarjian also is a TMA member. Scientists have developed a way to prevent 5 percent of all cancers with little more than two shots. It is called the human papillomavirus (HPV) vaccine, and in 2006 the Food and Drug Administration approved it for use. The following year, Australia was one of the first countries to introduce a national HPV vaccination program. The nation dedicated itself to preventing cervical cancer associated with the virus. It worked. 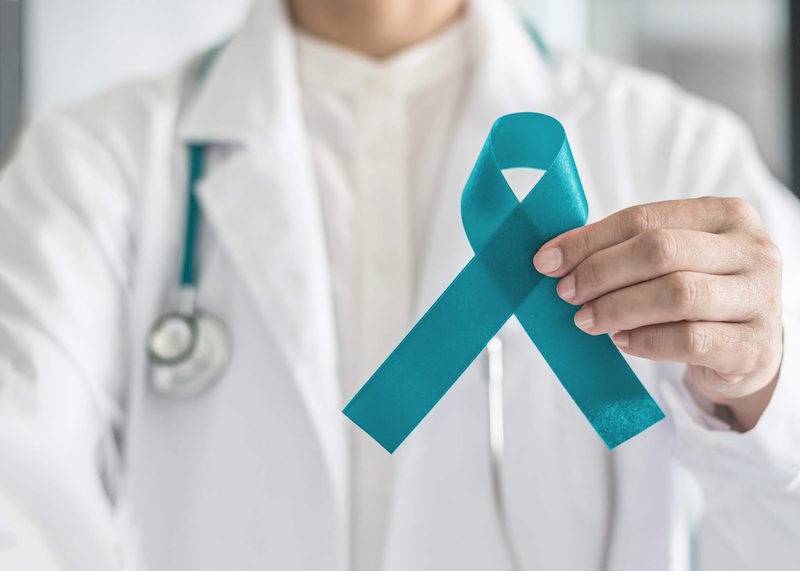 A study published in October 2018 estimated that — as a result of high rates of vaccination and screening — Australia will nearly eliminate cervical cancer by 2028. It is time for the United States, and especially Texas, to use the Australian experience as a roadmap to potentially prevent and eliminate cervical cancer. To grasp the scope of the problem, it is important to understand that HPV is a group of approximately 200 viruses, several of which are responsible for more than 43,000 cases of cancer this year. More than 80 million Americans are currently infected with HPV, and 14 million new infections occur each year. About 45 percent of American adults have been exposed to HPV infections, which cause genital warts. While HPV infections often resolve spontaneously or with therapy after six to nine months, some high-risk HPV strains can cause cancers decades later. The number of HPV-related cancers has increased drastically in the past 15 years, from 30,000 in 1999 to 45,000 in 2015. These high-risk strains cause virtually 100 percent of cervical cancers. More alarming is an almost epidemic rise of HPV-related cancers of the oropharynx — the back of the throat, tongue, and tonsils. Unfortunately, Texas lacks significant educational policies to encourage and promote the HPV vaccination of children to protect them from the risk of developing HPV-associated cancers later in life. Despite a decade of solid scientific evidence confirming the value and safety of the anti-cancer HPV vaccine, there has been resistance to its broad implementation. This hesitance is driven mostly by three misperceptions: The vaccine may be ineffective; it may promote increased sexual activity; it may have serious side effects. Of course, none of these is true. The prevalence of HPV infections in the United States has fallen significantly since the vaccine was first introduced. The percentage of girls infected decreased from 12 percent in 2003-06 to 4 percent in 2009-12. Clearly the vaccination is working. Furthermore, HPV vaccination and education are not associated with a change in sexual behavior. A study of the school-based state Youth Risk Behavior Surveillance System saw no substantive association between HPV legislation and adolescent sexual activities. Finally, an extensive review after the U.S. Food and Drug Administration approved the vaccination has not shown any serious risks. Eight years of data have only helped confirm what doctors already knew — preventing HPV prevents cancer. It is a knowledge that needs to be spread in Texas. Our state is ranked 44th for HPV vaccination rates. women up to age 45. But things are changing. Since 2011, as knowledge of the anti-cancer benefit of the vaccine has penetrated communities, vaccination rates, especially among boys, have risen rapidly. 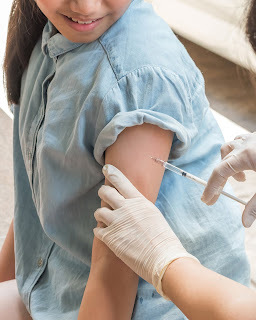 However, even though the HPV vaccine has been available for a decade, only two states (Virginia and Rhode Island) and the District of Columbia have laws requiring vaccination for school entry. Rhode Island requires all seventh-grade students to be vaccinated. 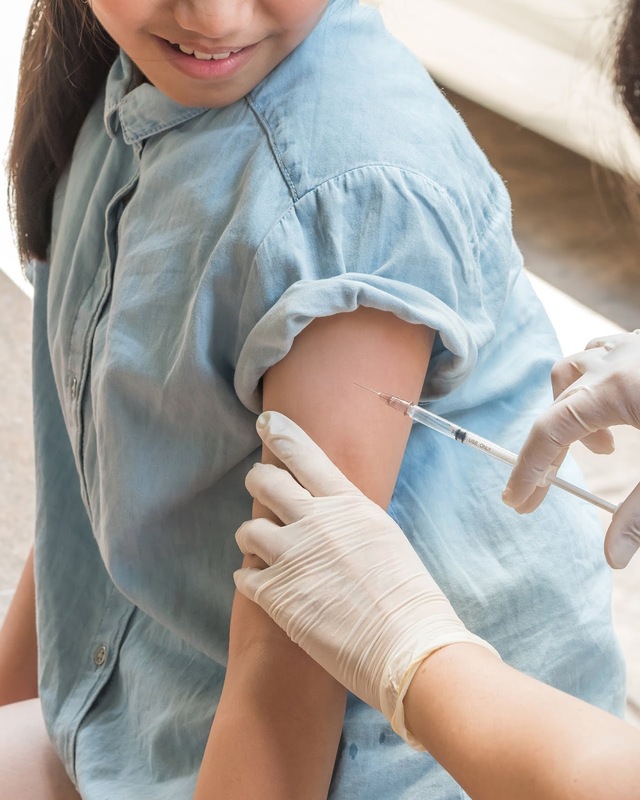 Virginia and the District of Columbia require sixth-grade girls to be vaccinated, but allow parents to opt out. Other than the hepatitis B vaccine, which may reduce the incidence of liver cancer, the HPV vaccine is the only vaccine that can prevent several types of cancer. This two-shot HPV series is the best way to protect our children for decades from developing a disease associated with 5 percent of all cancers. Physicians can also do their part to raise further awareness about the HPV vaccine. They should be talking to patients about the vaccine during every screening for HPV cancers and during routine tests like pap smears. These conversations should be a two-way street. Patients diagnosed with an HPV disease should ask their physicians how to get involved in HPV advocacy. Survivors can join support groups to further educate themselves about HPV and receive help. We can change the culture on HPV awareness and prevention if we each step up and do our part. The time to act is now. Dr. Ramondetta is a professor in the Department of Gynecologic Oncology and Reproductive Medicine at The University of Texas MD Anderson Cancer Center. Dr. Kantarjian is a nonresident fellow in Health Policy at Rice University’s Baker Institute and is chair of the Leukemia Department at The University of Texas MD Anderson Cancer Center.